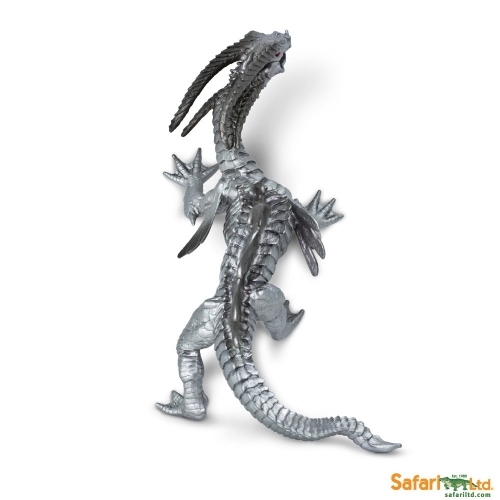 The shimmering Chrome Dragon hatched during a rare blue moon. 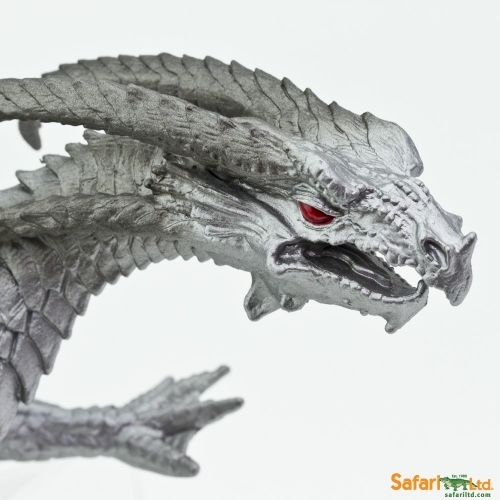 Discover the legend or invent another when you hold this sleek dragon in your hand. 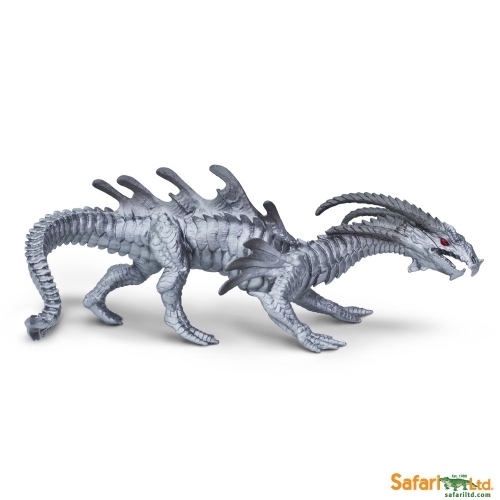 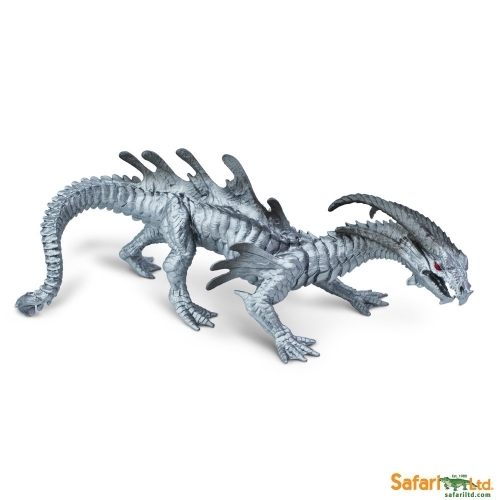 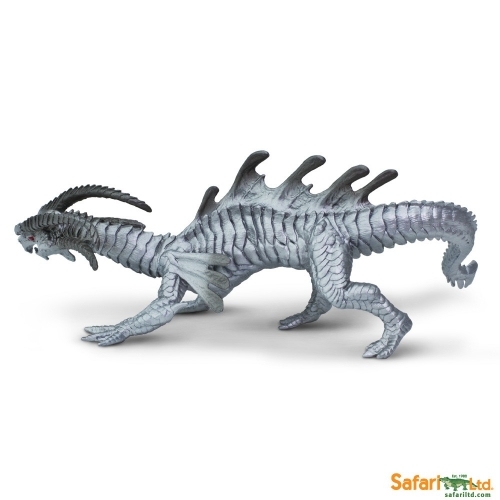 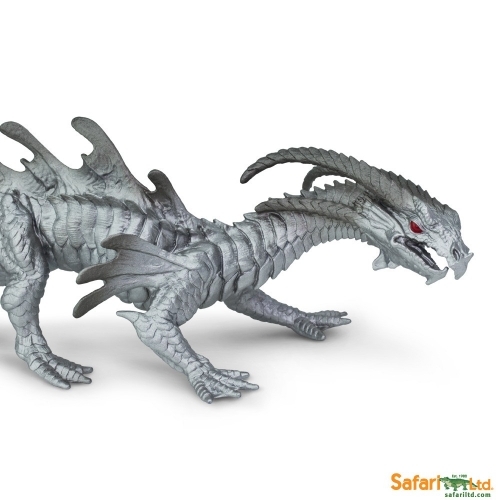 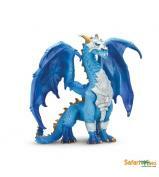 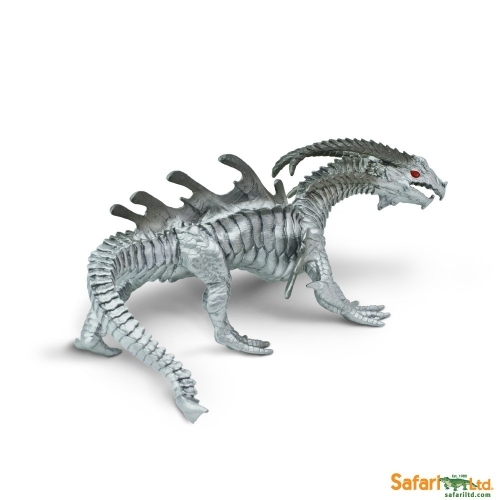 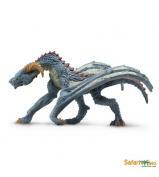 Safari Ltd® dragon toys are among the most colourful, creative, and diverse dragon figures available. 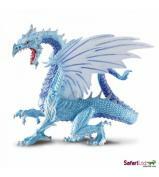 In fact, some of our most intricate professional sculpting and eye-catching hand-painted designs can be found in this collection. 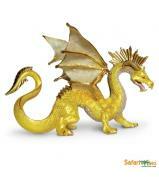 The fantasy toys are perfect for inspiring a young imagination or adding to an impressive collection.